Addis Ababa, February 10, 2019 (SPS) – The African Mechanism on Western Sahara holds on Saturday, in the Ethiopian capital, its constitutive meeting to address the conflict in Western Sahara and to set up an efficient approach to enable the United Nations to reach a solution to this lingering conflict. 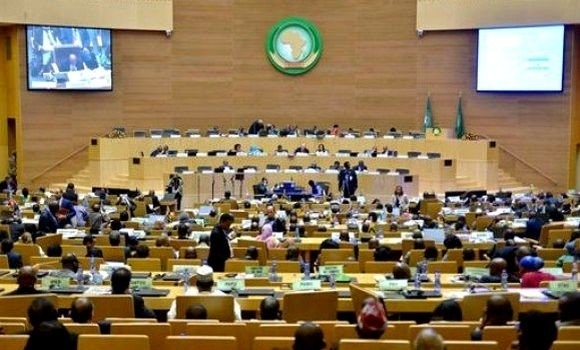 This Mechanism, politically known as “the African Troika” has been created in accordance with the decision of the 31st Ordinary Session of the African Union, held in Nouakchott,” announced Friday the source. AU plans to activate the Troika as “culmination of the UN efforts to achieve an immediate solution,” AU sources said.